In the words of John Snow... Winter is coming. 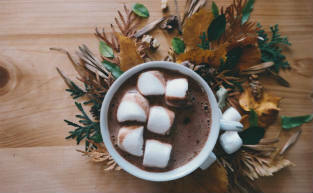 It finally got below twenty degrees this week, and with the temperature dropping it's the perfect time to wrap your hands around a mug of hot chocolate. But don't just go for any hot chocolate... To make coming out in the cold truly work your time, you'll want only the best. This is no April Fools... Easter is right around the corner, and everywhere we look there's a new sweet treat to sink our teeth into this long weekend! 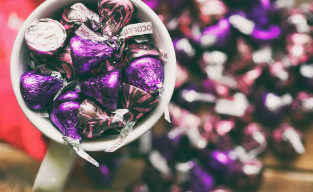 If copious amounts of Easter chocolate isn't enough to send you into a sugar-induced coma this Easter, the Gold Coast is ready and waiting to fill you with every sugary treat your heart desires. If sweet dreams are made of cream-filled doughnuts and chocolate covered waffles, I'm never waking up. Written by Aimee Higgins on Monday, 26 March 2018. Winter is here, the flowers are growing (it's the GC), but still, no sign of boys in your yard. After last year’s disappointing harvest, you’re slightly worried. Will they ever bloom? 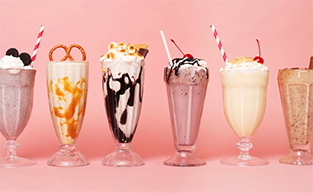 Well, fear not, the Gold Coast is home to an array of sumptuous, satisfying milkshakes (damn right, they’re better than yours) that suit all tastes. 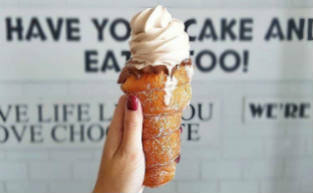 Whether you’re seeking decadent delights, refreshing treats, or just a good old fashioned brain freeze (drinking slowly is for squares) the Gold Coast has you covered. Follow this guide, and your yard is sure to become a veritable hotspot in no time. Written by Dominic Murray on Tuesday, 01 August 2017.